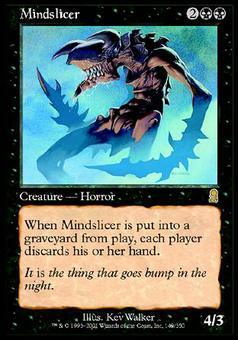 Mindslicer ($5.80) Price History from major stores - Odyssey - MTGPrice.com Values for Ebay, Amazon and hobby stores! 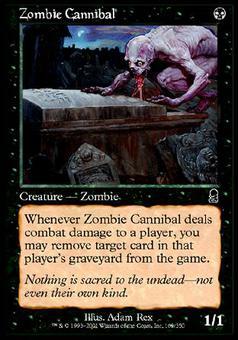 Card Text: When Mindslicer is put into a graveyard from the battlefield, each player discards his or her hand. 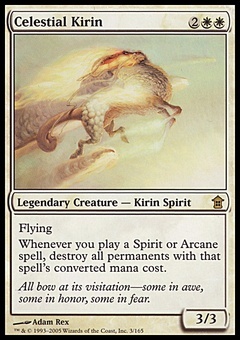 Flavor Text: It is the thing that goes bump in the night.